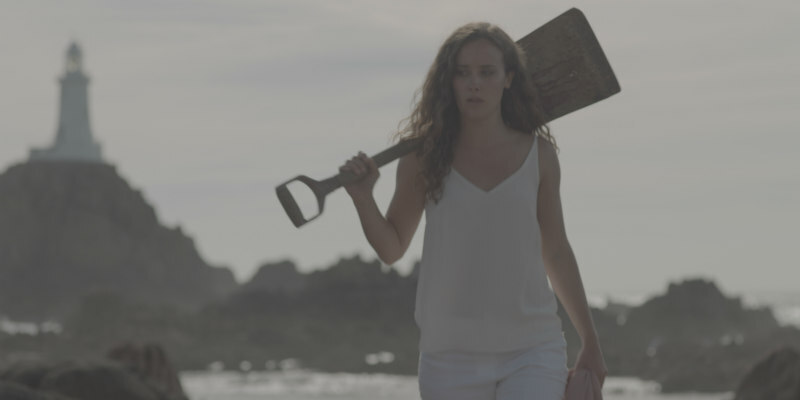 Director Coz Greenop's chiller is coming in 2017. 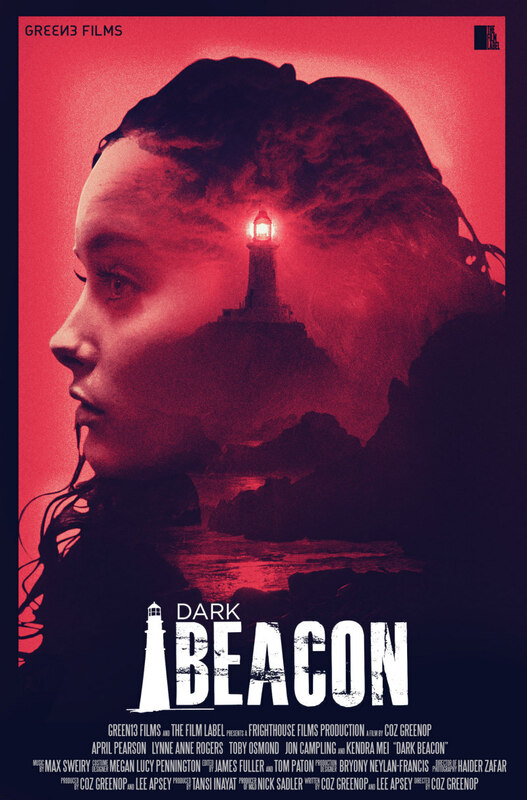 Anyone who has seen John Carpenter's The Fog knows what a creepy location a lighthouse can be, so new UK horror Dark Beacon seems to be onto a winner. A release date has yet to be announced, but expect it later this year.